Union Finance Minister Arun Jaitley, who is also Leader of the House in the Rajya Sabha, said the BJP becoming the Number 1 party is a “natural consequence of our support base increasing”. “We are in power in most states and since the Rajya Sabha is a council of the states, the strength of the BJP has to be reflected,” he said. The minister was confident that his party’s ” base will increase in every election”. 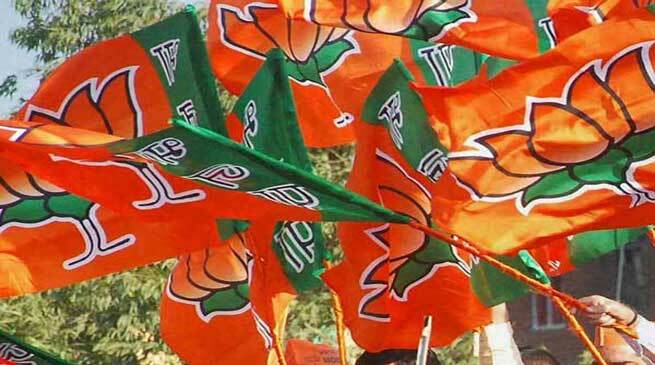 A big boost will come next year when the BJP will win eight of nine Uttar Pradesh seats that will be vacated, after sweeping assembly elections in the state this year. Members of the Rajya Sabha are elected by legislators in a state.